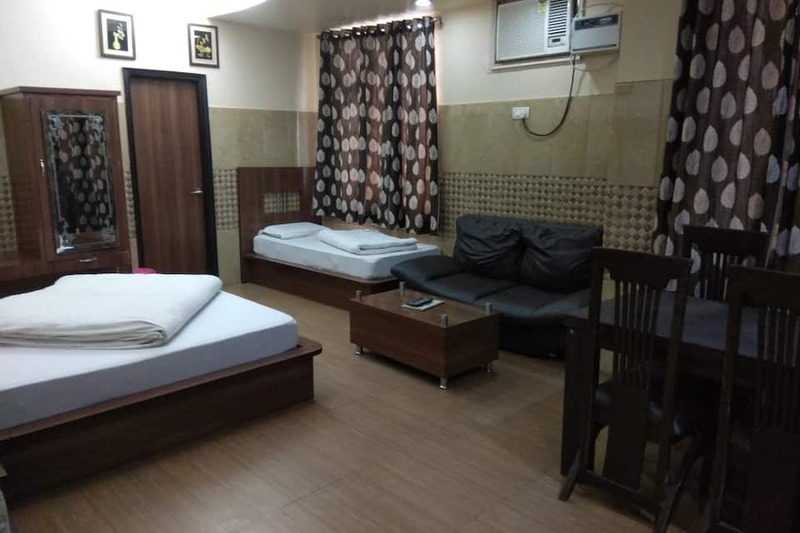 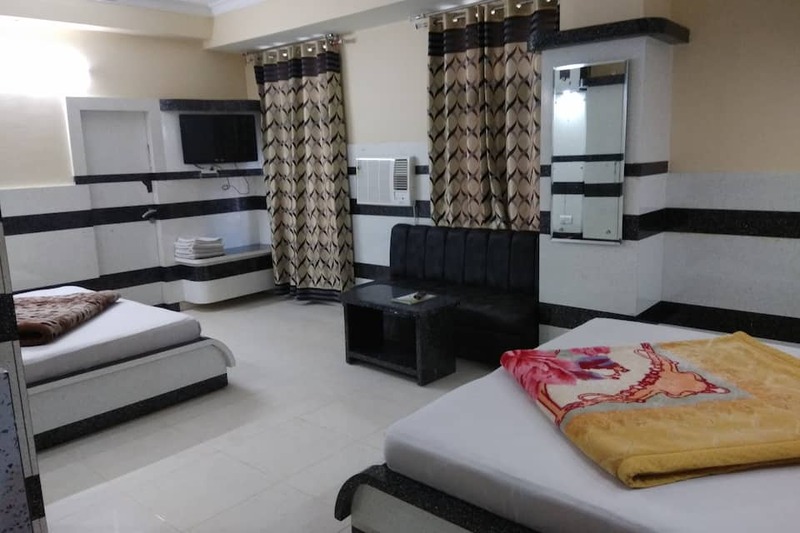 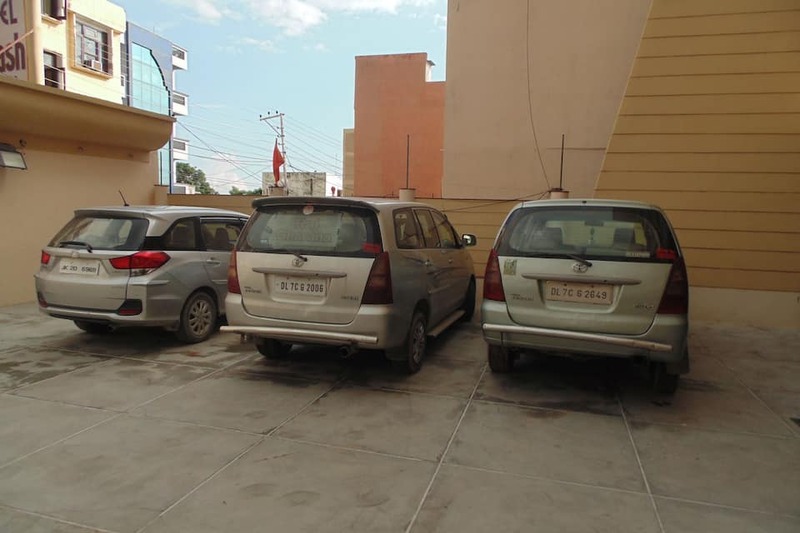 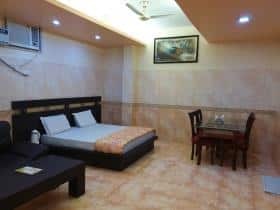 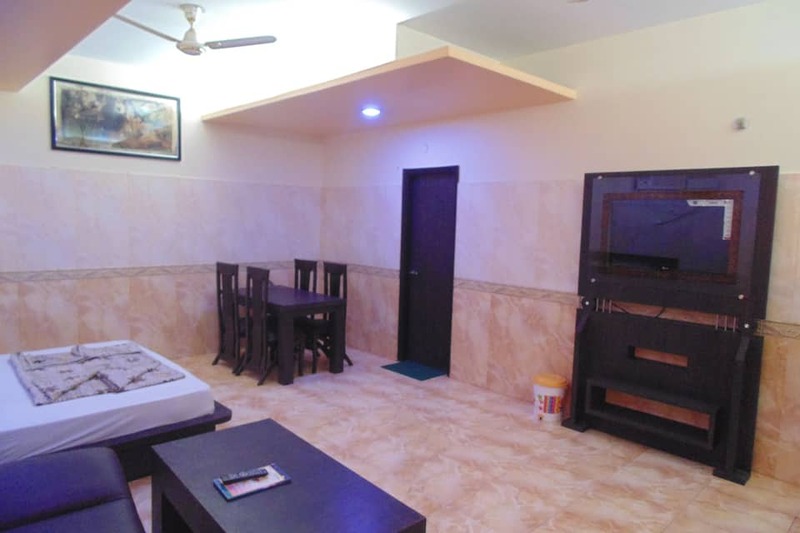 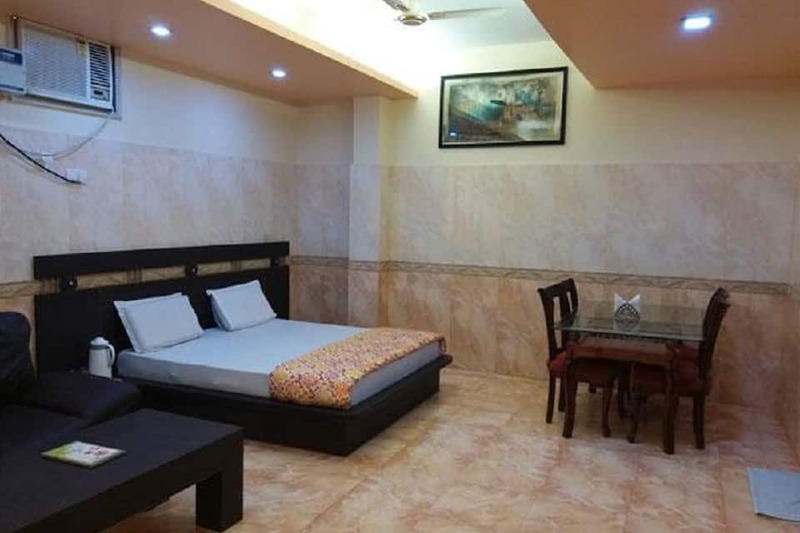 Located at 2 km from Shri Mata Vaishno Devi Katra Railway Station and within a kilometre of the Shalimar Park, Hotel Parkash provides budget accommodation in Katra. 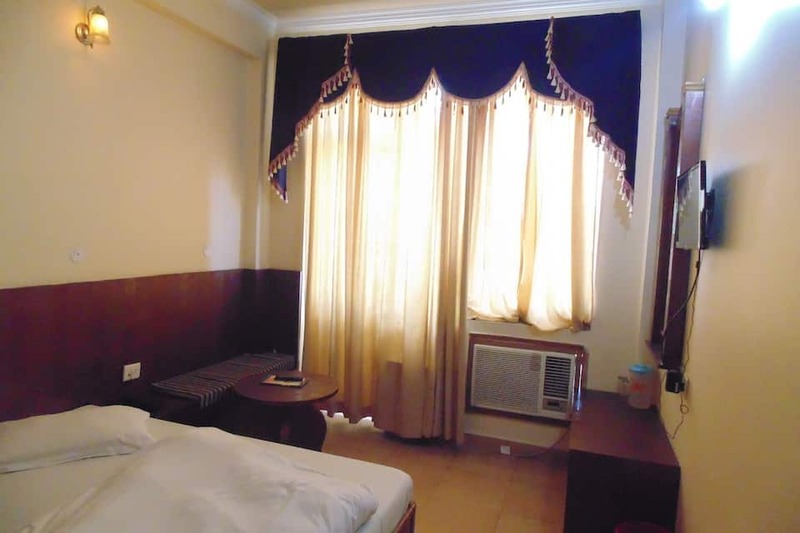 Guests can enjoy free access to the gym and swimming pool at this hotel. 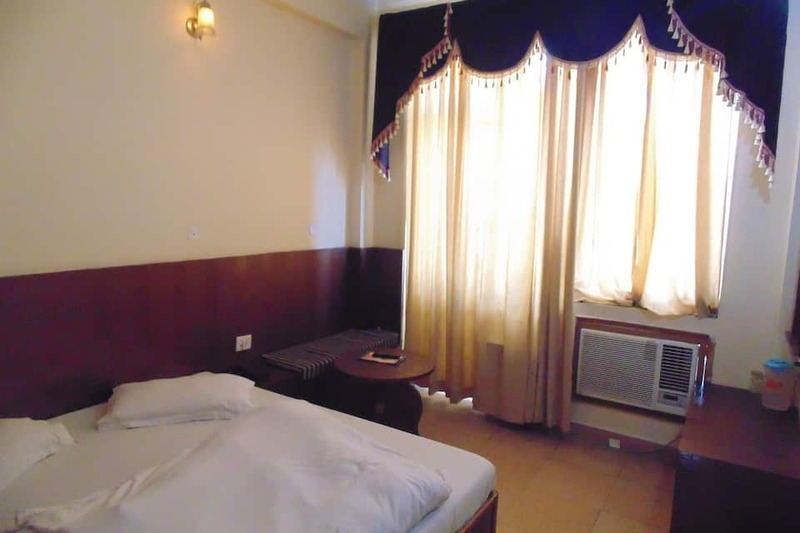 This 3-storey hotel houses 15 AC and non-AC rooms with color TVs and telephones. 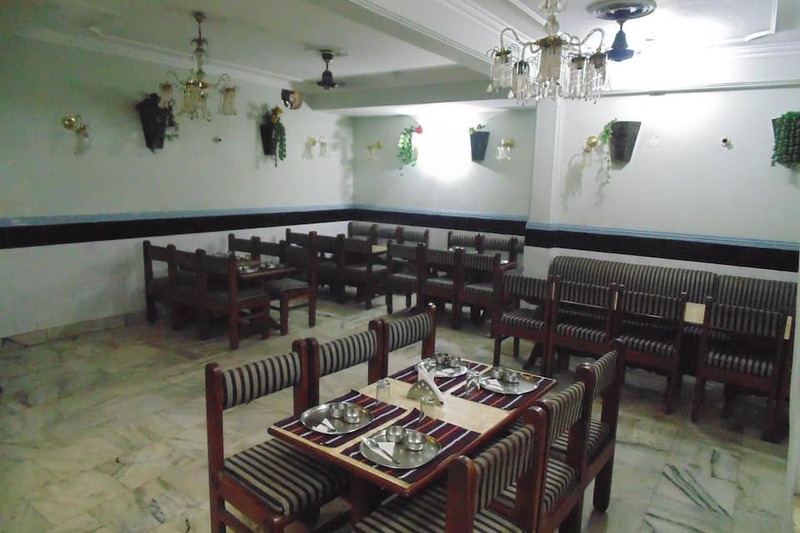 This hotel in Katra has an in-house restaurant and provides doctor-on-call service for medical emergencies. 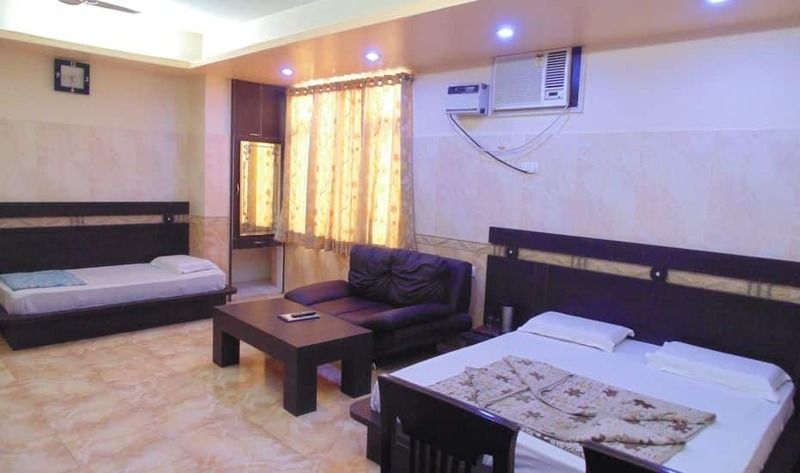 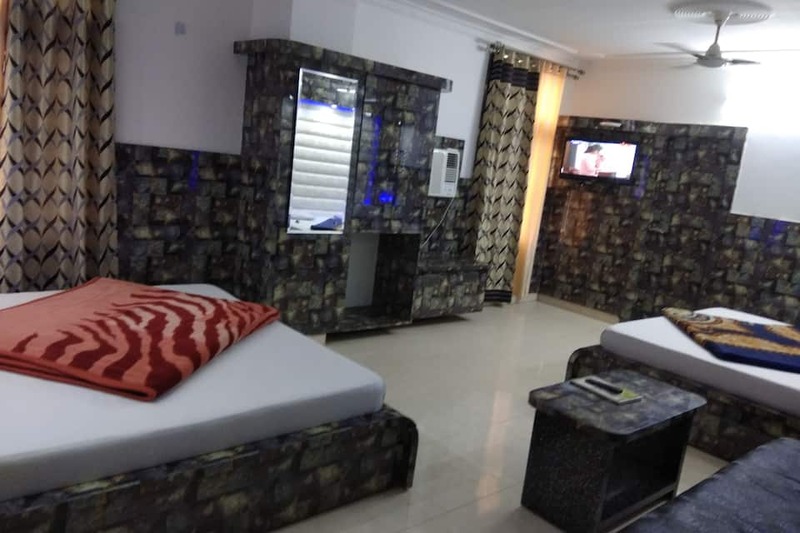 It also offers 24-hour room service and laundry facility. 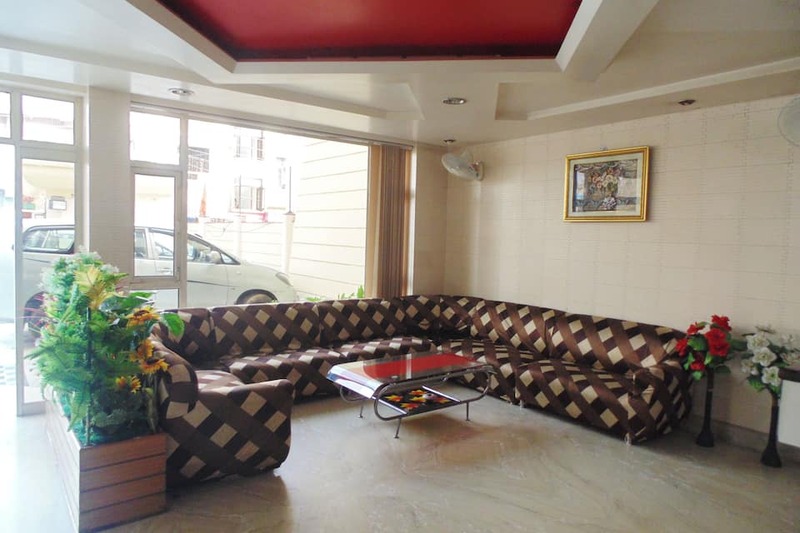 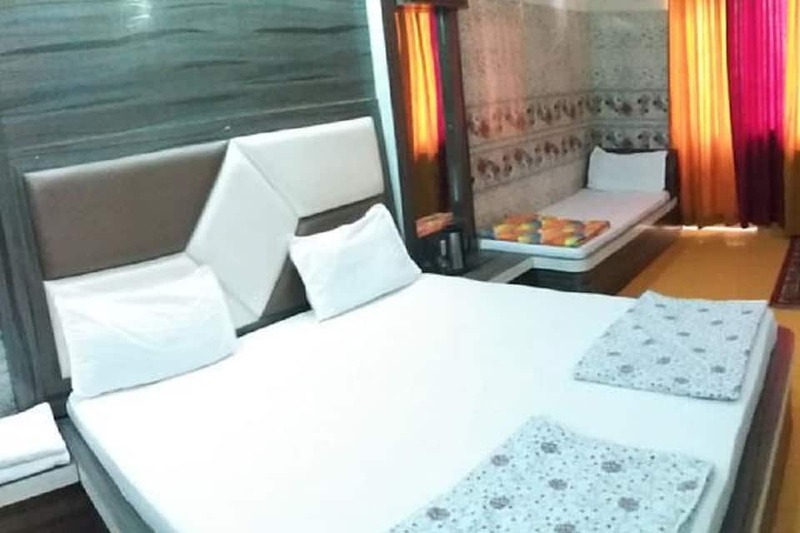 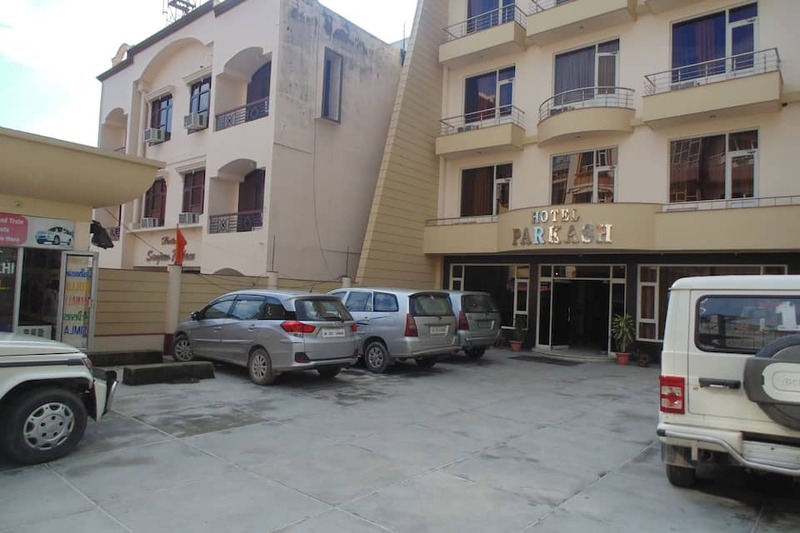 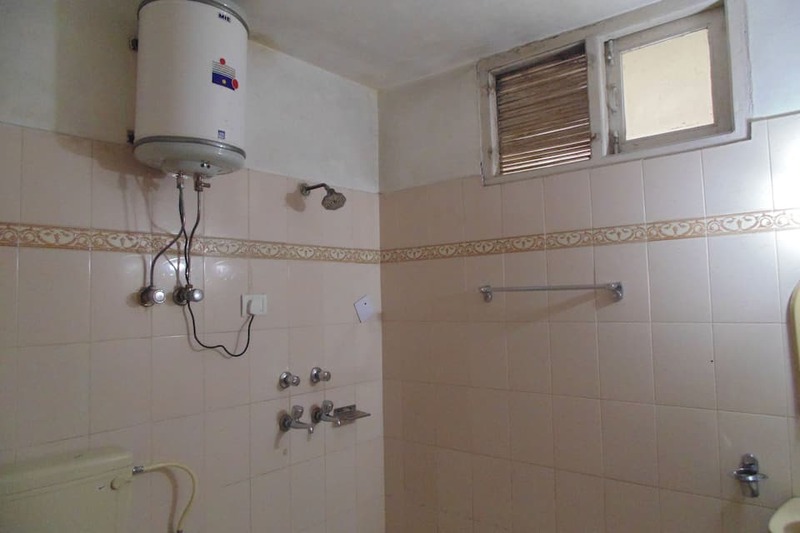 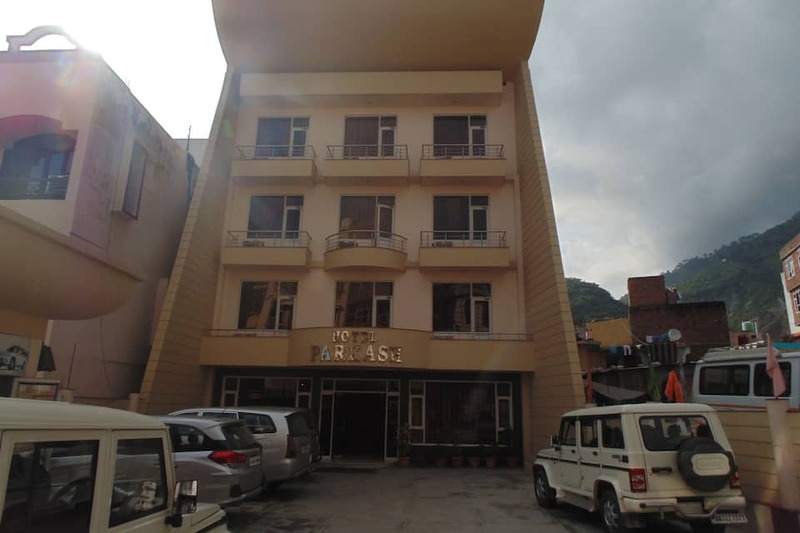 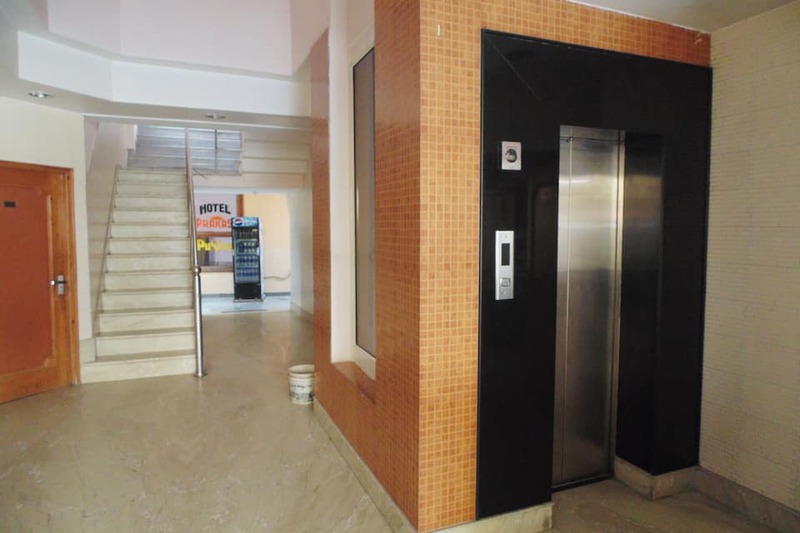 Hotel Parkash is located close to the Katra Bus Stand at 1 km, while the Jammu Airport is at 50 km. 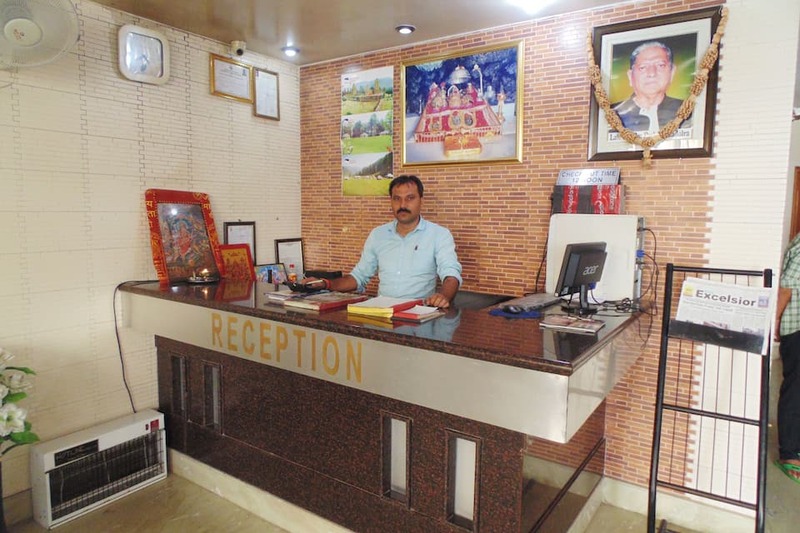 It operates a travel desk and front desk facility. 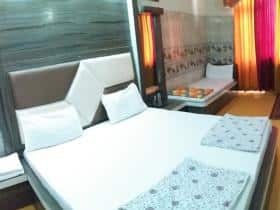 The Bhairo Baba Temple (16 km), Sri Baba Dhansar Temple (13 km), Darshni Dwar (0.3 km) and the Ban Ganga (2 km) are must-visit places located close to the hotel in Katra.